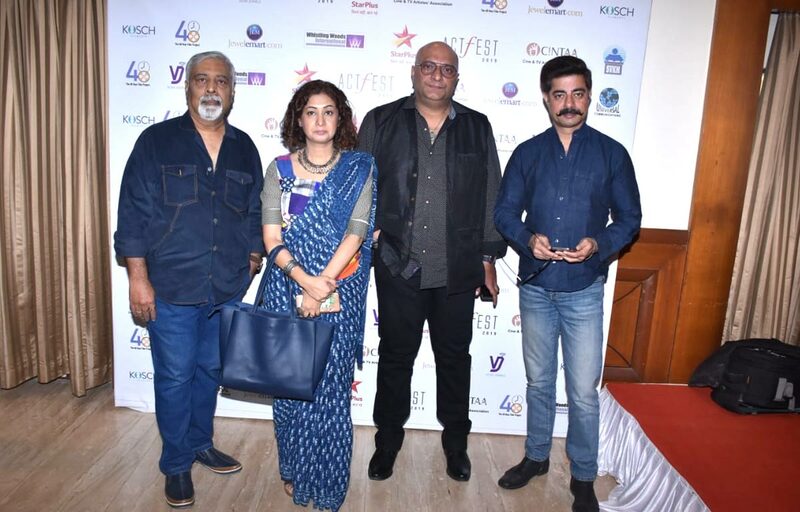 On February 15 and 16, 2019 actors will descend in Mumbai for ActFest, World’s first festival for the actors, by the actors and exclusively dedicated to Actors organised by Cintaa (Cine and TV Artistes’ Association). The festival is an action-packed knowledge series and features some of India most eminent and popular artistes participating in discussions, conducting workshops or giving lectures on various aspects of the art. ActFest is open to everyone and one can register on www.actfest.in. Star TV is the Presenting Sponsor of ActFest 2019, and the event is conceived and designed by The 48 Hour Film Project, India. It will be held at multiple venues of Shri Vile Parle Kelavani Mandal, Vile Parle (Mithibai & NM College campuses).